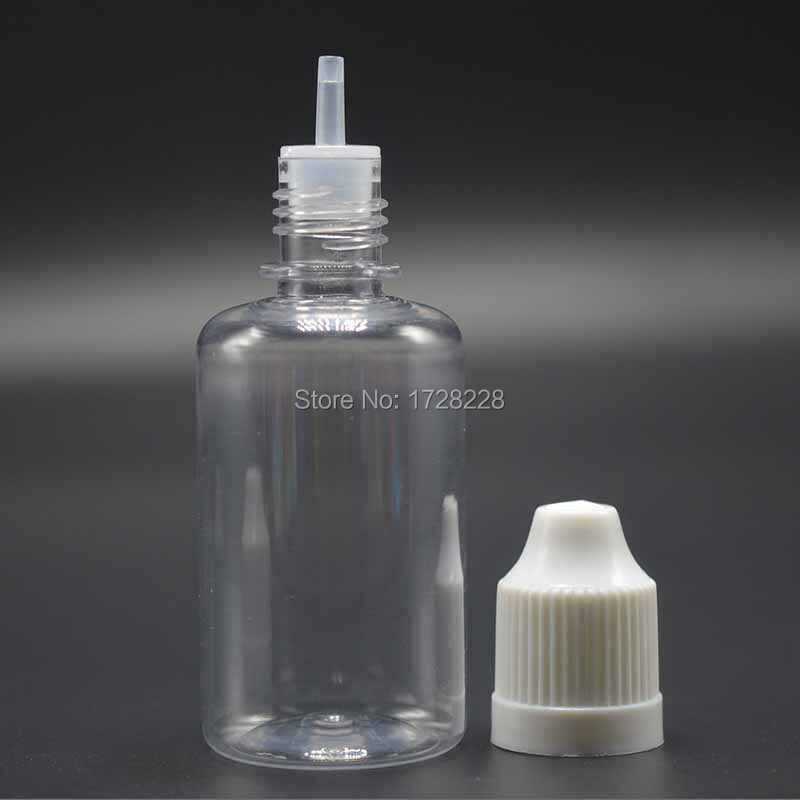 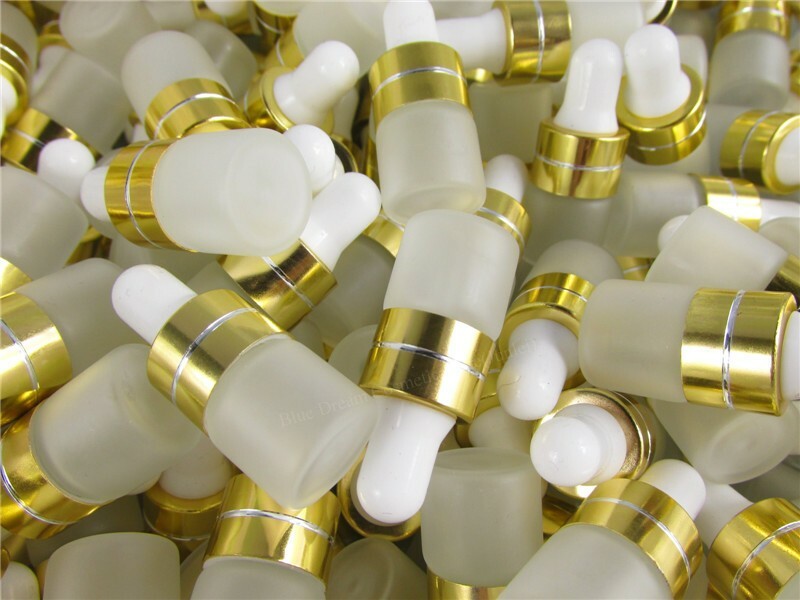 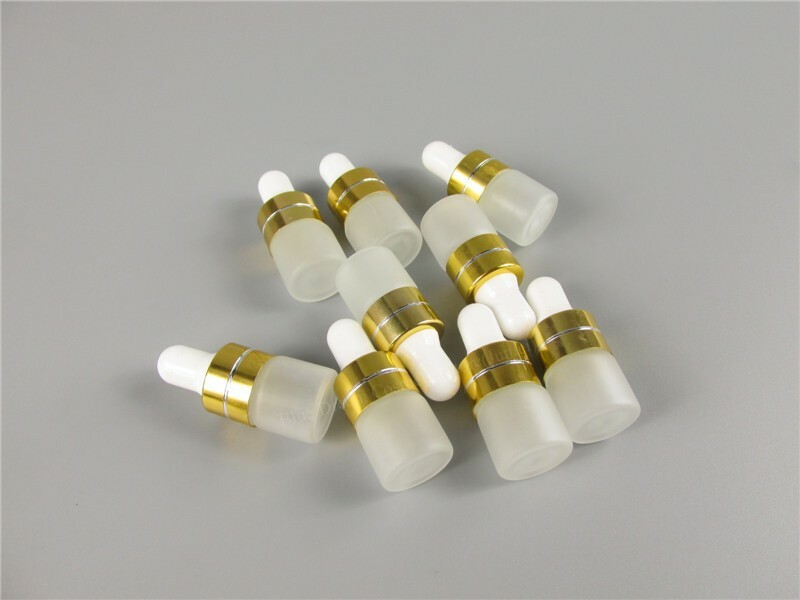 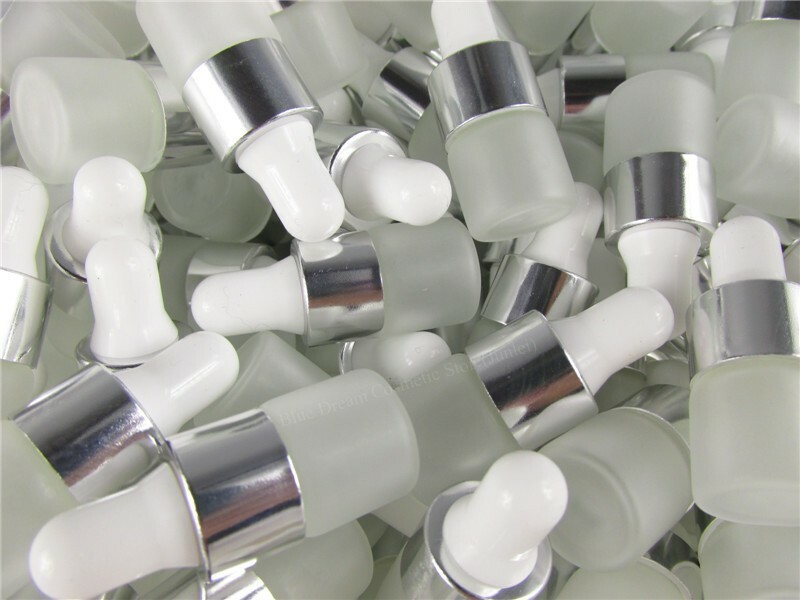 1, Name:1ML 2ML 3ML 5ML clear glass dropper bottle,Frosted bottle with pipette dropper, cosmetic packaging, container. 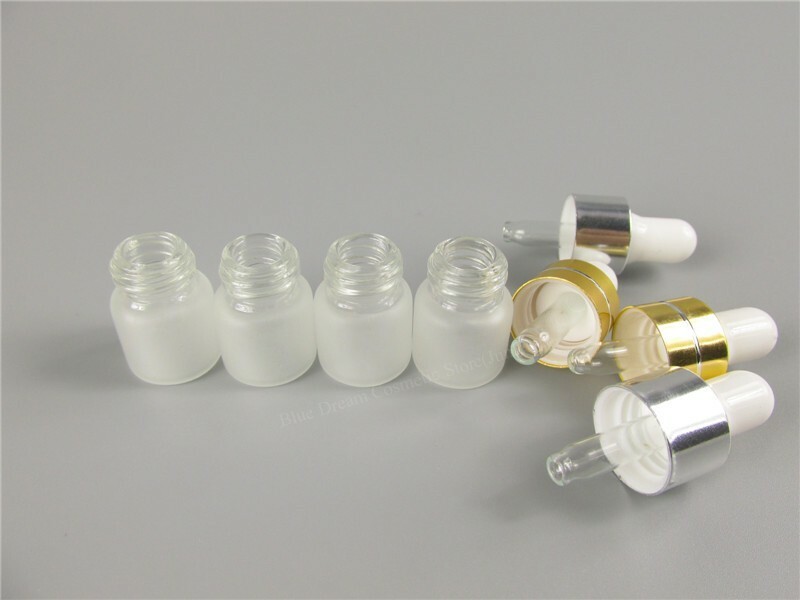 These bottles are available in blue, green, amber and clear colors. 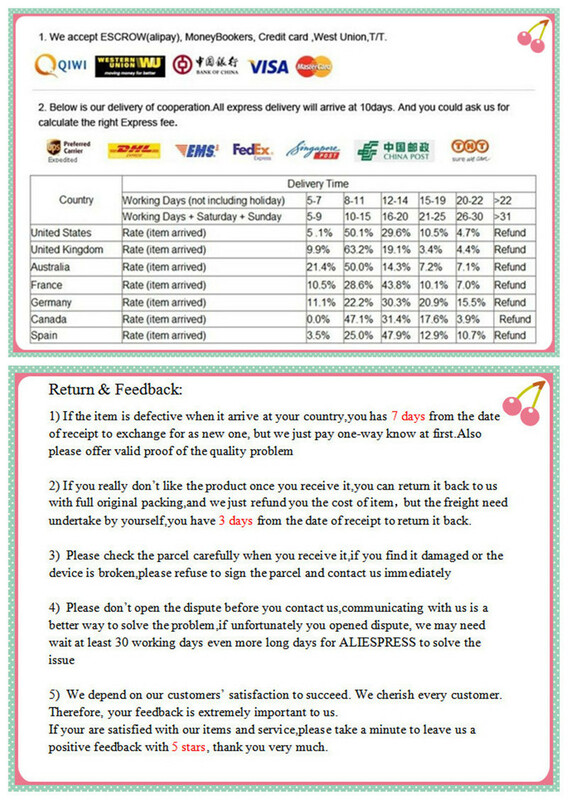 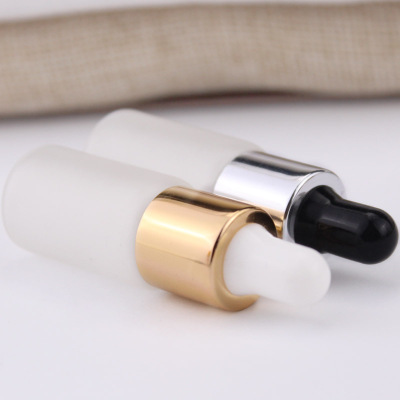 Welcome to visit our homepage to see more products.